AOMEI Backupper Pro. Why do I get a such heavy file? help! You know you cannot boot from a restored partition backup sec? You were warned for that by the program. You should make a system or disk backup in order to have a bootable backup. And did you chose the Make an Exact Backup option in Backup Options on the Intelligent Sector tab? That would explain the large image file. Edit: Oh, it is probably because of the bitlocker encryption. I have no experience with that. An encrypted HD is a good idea for security reasons, but it also means the partition is seen as a single block of random data to other software. So it looks like the entire disk is used and the entire disk needs to be included in the backup. 1. Make an Exact Backup will backup all sectors of hard drive whether used or not, it will take much time and space. To save time and space, it is recommended to decrypt the hard drive first, and then backup it with Intelligent Sector Backup. 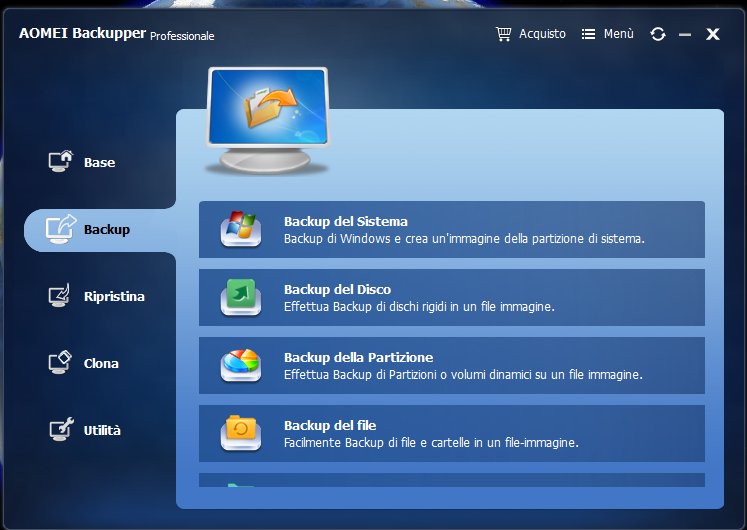 Intelligent Sector Backup only backup the used space, it is much faster than sector by sector backup.